We’ve all that period panic. You can be out on a date, with a mate or somewhere completely in public – and then it happens. Period day. You have no tampons, no pads, and no money to buy any. Our best hope is to wad some tissue paper up there and hope for the best. Now imagine experiencing this every month. 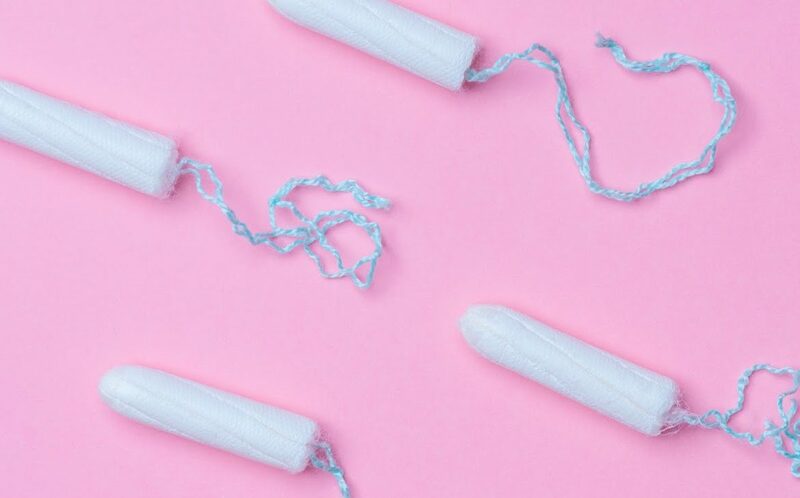 So many women in the UK experience period poverty, and, with the average pack of brand tampons costing £4, it’s easy to see how this can become a widespread issue in a short amount of time. 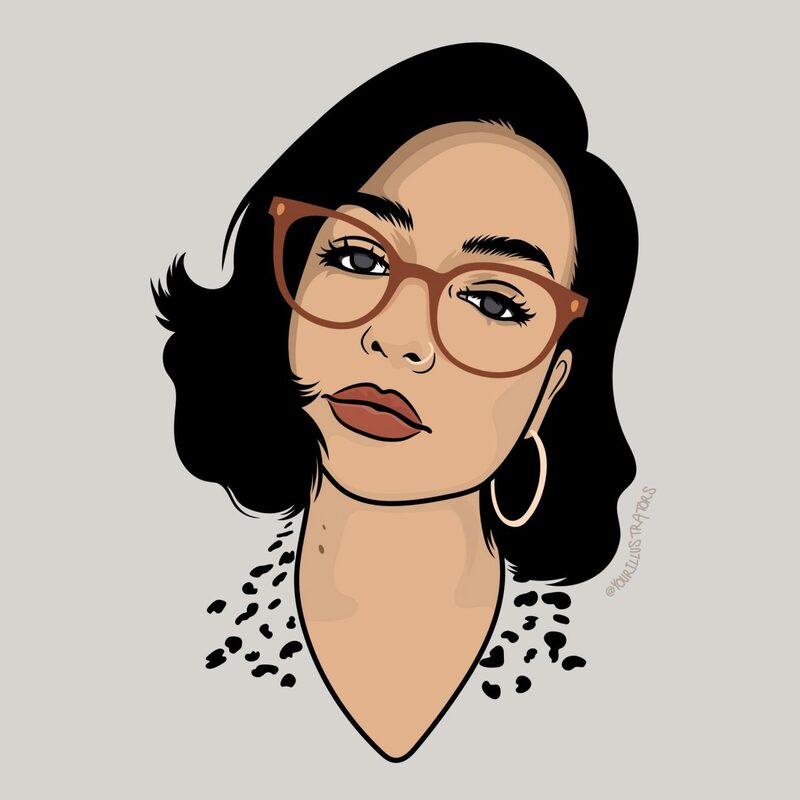 In the past, I’ve spoken out about period poverty, the tampon tax and more – so when I heard about The Monthly Gift MCR, I wanted to know more. The Monthly Gift Manchester is a volunteer-led campaign, which takes donations in the form of sanitary products and underwear in order to get them to the people who need them the most. This includes homeless women and those experiencing poverty in the UK. SO, WHAT IS THE MONTHLY GIFT MCR ALL ABOUT? The Monthly Gift is about combating period poverty. The campaign increases donations of sanitary products to homeless organisations, charities and food banks, helping people experiencing poverty. The campaign also aims to address the taboo around periods! WHEN WAS THE MONTHLY GIFT MCR FOUNDED? It launched in July 2015. Initially the campaign was designed to be a week of raising awareness, but the response was great and it’s been going ever since. WHY DID YOU WANT TO CREATE THE CAMPAIGN? Mainly to raise awareness of the fact that people are having to go without sanitary care necessities and to encourage people to try and do something to help. Most people respond to the campaign by saying “I’d never even thought of that before!” … The hope is that we can get more and more people thinking about the cause – the support has been incredible so far. It was also hoped that if we can help charities by providing sanitary products it will free-up their resources to continue the other vital work they do. HOW/WHERE CAN PEOPLE DONATE TO YOU? They can also hold a collection, deliver the products to their local charity/food bank and tag @monthlygiftmcr in a post. For those based in Manchester, they can also swing by the donation box at Oklahoma in the Northern Quarter. WHY DO YOU THINK THAT PERIOD POVERTY IS SUCH AN ISSUE HERE IN THE UK? I think it’s a knock on effect of poverty in the wider sense. More and more people are relying on food banks (for a range of reasons – low-income households, unexpected bills, benefits issues etc.) People think to donate clothes and food to charities, but sanitary products often don’t come to mind. I think the period “taboo” is partly to blame for this. Whilst there’s poverty in the world, there’s period poverty too. WHERE IS THE CAMPAIGN BASED? The campaign is based in Manchester, but there’s a branch taking off in Leeds too. The campaign encourages people to donate to their local charity and tag us in a post so you can get involved wherever you’re based! IS THE CAMPAIGN ON SOCIAL MEDIA? Huge thanks to Christina for taking the time to talk with me – please donate!